How Does This Work? 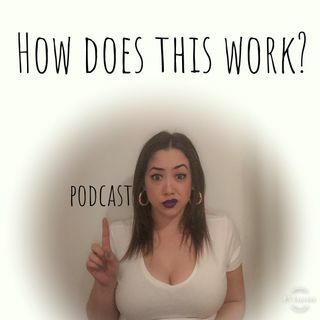 The Introduction (w/ Siera Casey) | How Does This Work? From: How Does This Work?